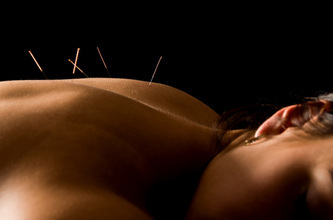 Not sure if your insurance policy covers acupuncture? Provide your information here, or contact me to find out! Subscribe to our newsletter to stay in touch and receive special monthly offerings! Thank you all for your continued support and referrals! Refer a friend and get 10% off your next treatment! Connect with Kristen Chew Acupuncture, Bodywork & Yoga on Facebook!